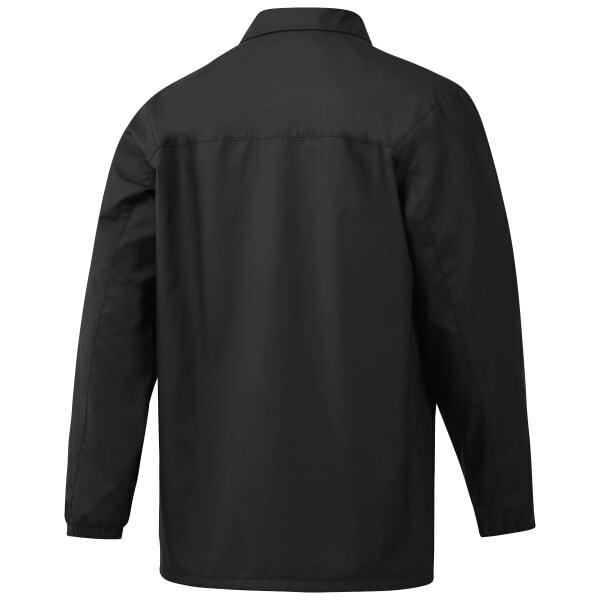 We designed this men's coach jacket to layer atop your classic wear on cooler days. Elastic cuffs keep everything in place as you commute to the store or work. Adjust the toggled hem to block the wind for more comfortable travels.